Face has the typical 'Fred Perry diamond' design, made in fine polyester and designed to keep you cool and dry. 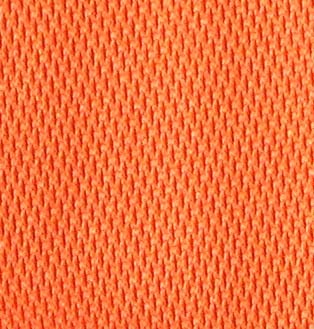 A fabric favourite for cricket. Images are of the actual fabric though allowances must be made for variation in shade due to monitor differences.